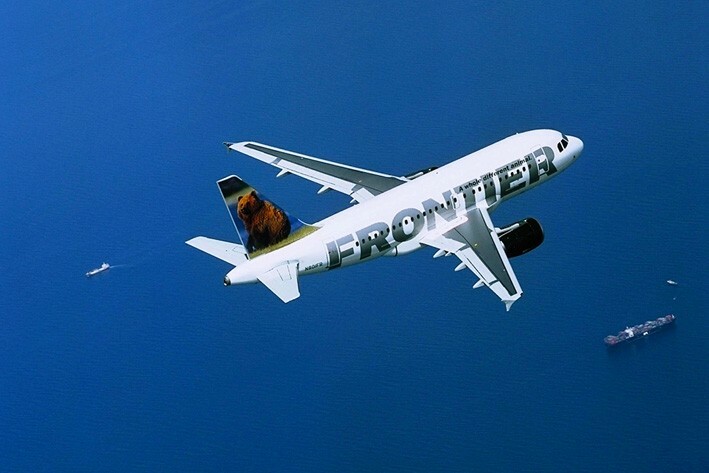 Frontier announced it will end its free standby policy, effective for tickets purchased on or after July 25 for travel on or after August 15. Travelers who change flights on the day of their ticketed flight will pay the difference in fare, while customers who change before their scheduled departure will pay the difference plus a $150 fee. Call me cynical (you wouldn’t be the first), but what Frontier really seems to be doing is switching one product (standby) with another (confirmed flight changes for a cost). Sure, flying standby is risky, but people who willingly do so are clearly comfortable taking a gamble. Frontier is also sticking a hefty fee to people who miss their flights and would have formerly flown standby on a later departure. Standby flyers, take note: This is one fee I can see other airlines adopting. There’s no particular reason for airlines to allow customers to hop from one flight to another for free, especially if day-of fares tend to be considerably higher than the fare paid in advance by a given customer. In this economic climate, airlines are less and less inclined to give away anything for free.